From 24 April 2017, a new higher penalty for the most serious speeding offenders has been introduced, meaning magistrates will be able to fine guilty drivers much more of their of their weekly income. In incidents of speeding, fines for the top band of seriousness will have a starting point of 150% of weekly income, rather than the current 100%, up to an upper limit of £2,500. 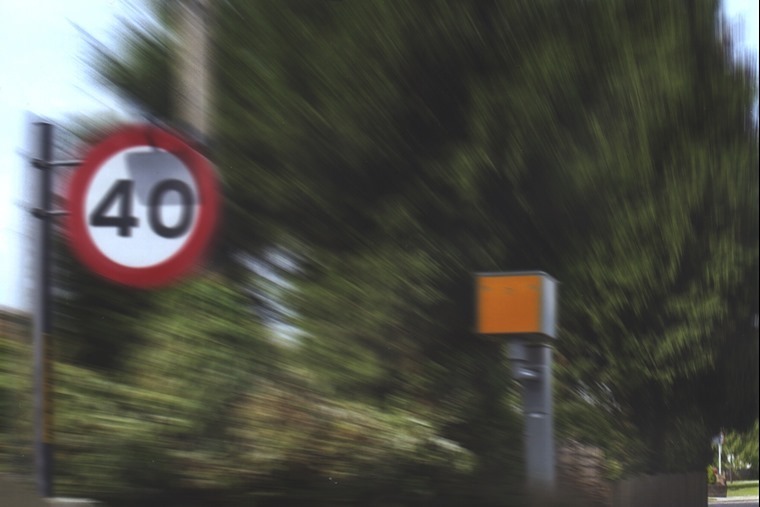 This could see a driver caught doing 41mph in a 20mph zone, or 101mph on a motorway, being fined one-and-a-half times their weekly income, according to new Sentencing Council guidelines. In fact, this level is just the starting point, the range of the fine in the top 'Band C' category could even reach 175% of relevant weekly income. For example, if you earn £400 a week, the most you could previously be fined for speeding on the road was £400. If you are sentenced for the same offence after 24 April, it could be £600, plus the usual temporary disqualification or points on your licence. Meanwhile, the wealthiest motorists could find themselves facing penalties more than four times that amount. The guidelines apply to all who are sentenced on or after 24 April 2017, regardless of the date of the speeding offence. A fine is usually based on one of three bands (A, B or C). The selection of the relevant fine band, and the position of the individual offence within that band, is determined by the seriousness of the offence. However, the council says that in some cases fine bands D – F may be used even where the community or custody threshold have been passed. The new ruling comes following calls from respondents to the initial penalty consultation who said that the previous guidelines did not properly take into account the increase in potential harm that can result as the speed limit increases. The Sentencing Council has therefore increased the penalty for the top band of seriousness to ensure that there is clear increase in fine level as the seriousness of offending increases.